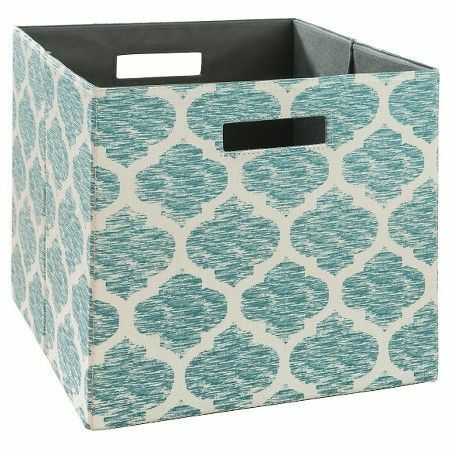 Stay organized in style with this Teal Fabric Cube Storage Bin. Compatible with 13 inch cube storage system. $9.99. Buy here. 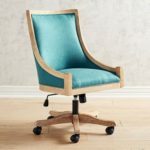 This entry was posted in Home Accessories, Office, Storage by Erin. Bookmark the permalink.